We’re celebrating autistic people during the month of April with our first Creativity Expo. In partnership with ArtSurge, a program of ARC of Onondaga, we’ve created a fun family and disability friendly event for our community. Families and individuals are invited to take part in hands on activities including dance lessons, painting, and music. Caregivers are invited to relax and take part in the self-care workshops that will be offered alongside day’s activities. We want everyone to have a great time while highlighting autism acceptance and cultivating the creative talents of autistic people. 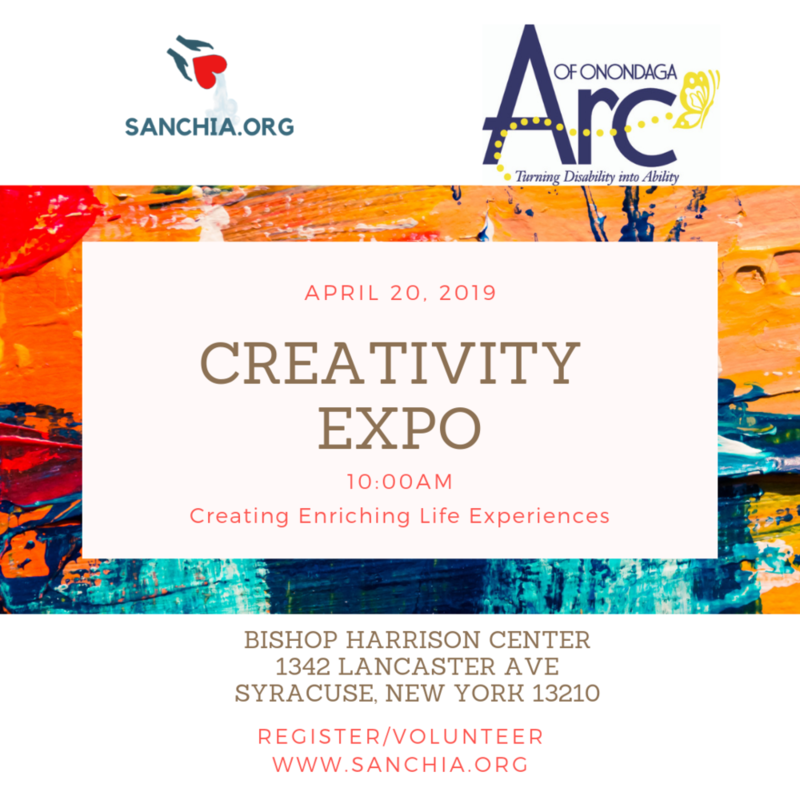 Registration and volunteer information is available at Creativity Expo. Resilience: The Biology of Stress and The Science of Hope chronicles the birth of a new movement among pediatricians, therapists, educators and communities, who are using cutting-edge brain science to disrupt cycles of violence, addiction and disease. Join us for the free screening of this film Tuesday, November 13, 2018 5:30pm at Syracuse Stage. A panel of education, health, mental health, social services, law enforcement, and community leaders will discuss the impact of Adverse Childhood Experiences (ACEs) in their fields and what steps the Syracuse, NY community can take to address these issues. The film screening is only the beginning. 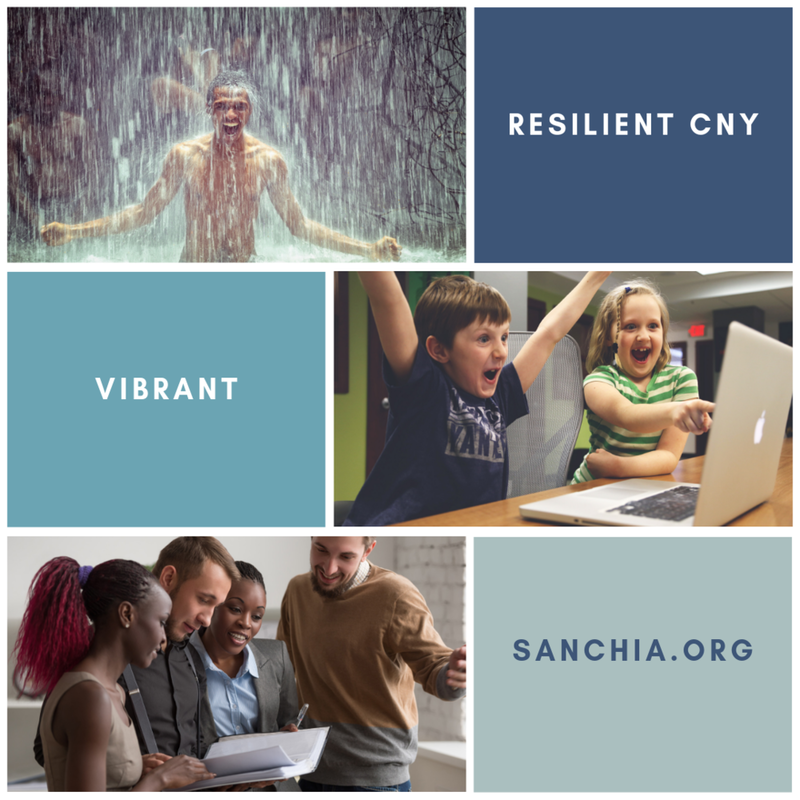 Each month during the school year, December to June, Resilient CNY is offering family engagement workshops and discussions through Syracuse City School District’s Parent University. Why ACEs, Trauma, and Resilience? Adverse Childhood Experiences cause trauma that affects health and education. This trauma shows up as behavior in and out of the classroom. By using ACEs to identify and address sources of trauma we build resilient students and families leading to academic success. We have two events scheduled during April so far. First we are working with community partners in Syracuse, NY to provide a study center for students in the city. The Learner's Cafe will have free wifi, computers, a printer, and plenty of coffee to keep learners going in all their endeavors. Open house festivities are on April 8, 2018 3pm-7pm at 501 W Fayette St, Syracuse, NY 13204. The second is the second in our series of discussions on addressing trauma in the community. Our topic of discussion is the power or relationships to build resilience. We'll will also be working on building a toolbox of effective relationship building techniques. April 21, 2018 12pm-3pm at 501 W Fayette St, Syracuse, NY 13204.